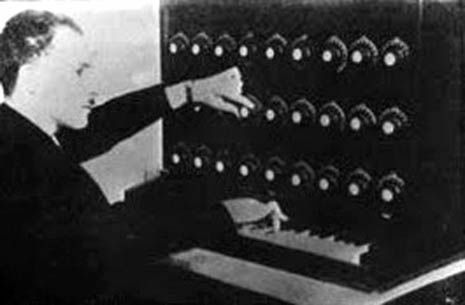 Leon Termen and his Theremin-Harmonium. New York 1920. Published inLeon Termen and his Theremin-Harmonium. New York 1920.